Welcome to Episode 21! This week’s conversation is with Christian Williams. 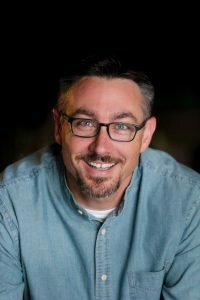 Christian is currently the Associate Pastor of Care, Connections and Men’s Events at Hope Church in Fort Worth, TX. I first met Christian and his wife Sarah when they started attending Hope Church 12 years ago. In our conversation, Christian shares in depth how the Lord has lead him over the last 12 years and the journey he has been on recently as he and his family prepare to move to to a new state where he will be the Lead Pastor of a church. The importance of spending time in the Bible and praying. Put people in your life who will challenge you, not just be impressed by you.